Dash cams are a quick and affordable way to improve the security of your car when you’re not in it and to give you peace of mind when you are. Dashboard cams are easy to install and even easier to use. A dash cam sits on top of your dashboard and records everything it sees. You don’t have to be on the road all day every day to justify getting one as it’s just as likely to come in handy whether you are on a long journey or just heading out to the shops. Dash cams are discreet so you won’t be distracted as you drive and you’ll be glad you installed it if something happens to your car. 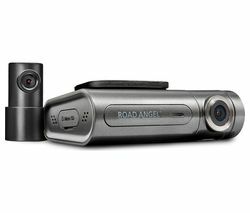 Dash cams have many functions other than simply recording what is going on in front of the car. Depending on the model you can get cams with GPS, automatic saving of footage when a collision is detected and some even have a built in microphone and snapshot function. Whether you’re a fair weather driver or a seasoned road user, adding a dash cam to your car will give you some much needed peace of mind on every journey. GARMIN 35 Dash Cam is a popular dash cam that records in 1080p Full HD video. 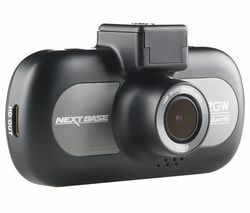 Check out some other great dash cams from Garmin here.